GAINESVILLE, Fla., September 5, 2018	(Newswire.com) - TradePMR, a custodial services provider dedicated to serving registered investment advisors (RIAs), will host its fourth annual Oktoberfest celebration on Thursday, Oct. 4, from 5:30 - 7 p.m. at the TradePMR headquarters in Gainesville, Florida. Entertainment for this year's event will be provided by Ken Block and Drew Copeland from the band Sister Hazel. "As a company, our efforts reach across the country and we look forward to this event each year to connect with our local community," said Robb Baldwin, CEO of TradePMR. "2018 is a major milestone for our firm and we are excited to share our passion with the Gainesville community." Earlier this year, TradePMR announced plans for their year-long "20-for-20 Initiative" to celebrate the firm's 20th anniversary by organizing and participating in 20 service projects, all led and staffed by TradePMR employees. Each TradePMR associate received eight hours of paid time off to be used volunteering in an organization of their choosing in the community. To date, the firm has completed 12 of 20 initiatives supporting a variety of non-profits in the Gainesville area including Habitat for Humanity and Ronald McDonald House. The firm is expected to surpass its goal of 20 services projects by the end of the year. As a company, our efforts reach across the country and we look forward to this event each year to connect with our local community. 2018 is a major milestone for our firm and we are excited to share our passion with the Gainesville community. For nearly two decades, TradePMR has addressed the technology and support demands of financial advisors with solutions that are easy to implement and user-friendly. The privately held introducing brokerage firm (Member FINRA/SIPC), founded and located in Gainesville, Florida, has maintained a singular focus of providing brokerage and custody services and support to independent registered investment advisors (RIAs) and their clients. The firm delivers an integrated cloud-based workstation that enables RIAs to efficiently run their practices and be more effective. 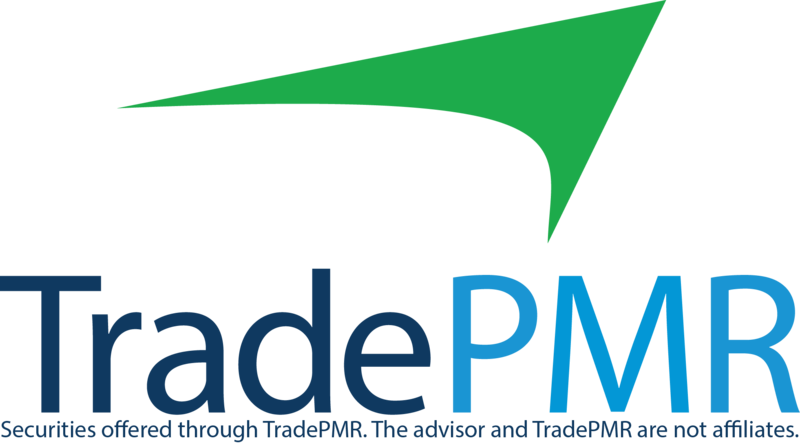 More information is available at tradepmr.com.